I feel like everything is about politics now. Suddenly, everything and everyone is political and very vocal about their beliefs. You can’t even turn on a Late Night Show without hearing something about Trump in the monologue. Are you still able to watch Late Night? I used to be a huge Conan O’Brien fan, now I simply can’t watch him. I am usually able to separate the art from the artist, but it has become too hard to do that. I understand that all the hosts have a right to voice their opinion (most of which is from the left wing), but they weren’t given the platform of a Late Night show to cry out about current events. They were given this platform to create comedy, make people laugh and get their minds off all their problems. That should be their goal, as people need to laugh now more than ever. There are political Late Night shows designated to start the discussion on new bills and events happening daily. Personally, I don’t watch John Oliver, Trevor Noah or Bill Maher, and I absolutely cannot watch Samantha Bee. I understand that none of the above are Republicans, but all they do is talk about Republicans and how they are in the wrong. Their agenda is very clear and the propaganda is too obvious. Jon Stewart had a much broader view and gave wholesome commentary. In my opinion, there needs to be more political diversity in Late Night shows (especially political shows), there has to be something center or right wing to balance out Late Night. Colbert’s Report was the closest thing, with Stephen Colbert’s satirical, conservative character. I can’t wait for Late Night to go back to its roots and actually be funny again. 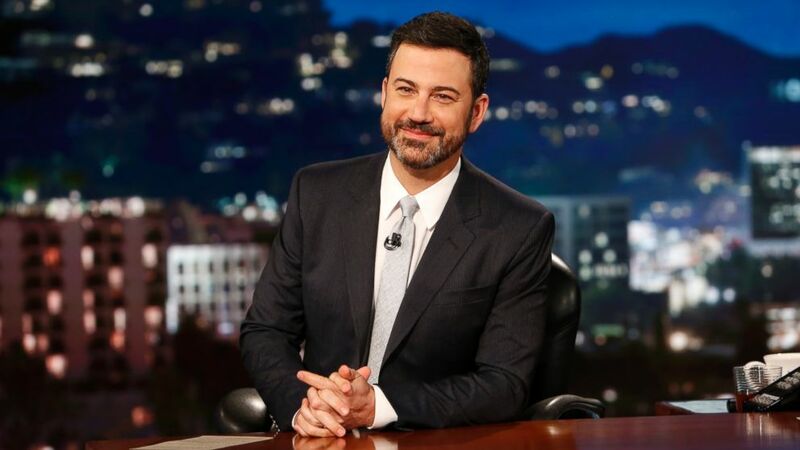 Are Late Night shows getting too political or is it their hosts?